You may need to raise your hand higher to hail this cab. Who doesn’t love flying cars? Almost every science-fiction flick that’s set in the future features flying vehicles, which shows just how much people want flying cars. Fortunately, the wait for these futuristic vehicles may soon be over, thanks to companies like German startup E-volo. The company has been working on a vertical take-off and landing (VTOL) aircraft since 2011. Now, it is confident that it can bring its VTOL into a commercial setting. E-volo’s latest multicopter, the Volocopter 2X, is its ticket into this future. 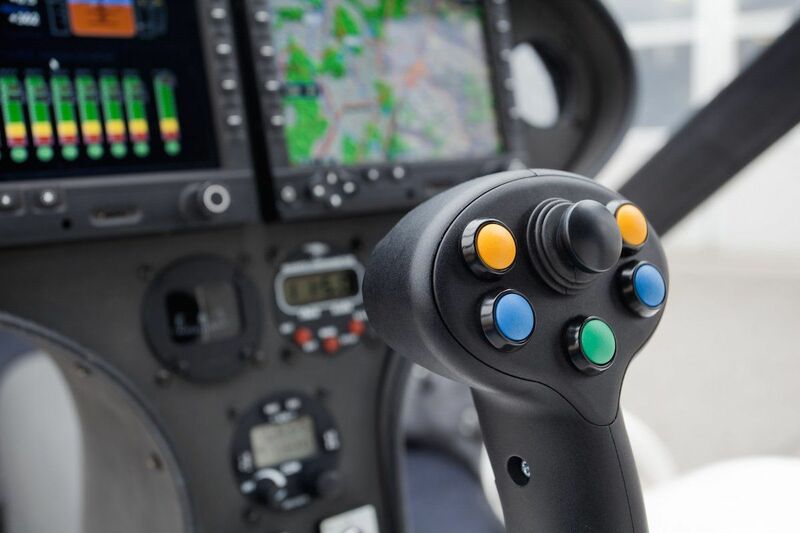 The electric aircraft is designed for two passengers and can take off using a simple joystick. Its 18 rotors allow the Volocopter to fly very, very silently. All images courtesy of E-volo. Specs-wise, the Volocopter can reach top speeds of roughly 100 kph (62 mph), but only for a limited amount of time and across not-so-long distances. This VTOL comes with nine batteries — it’s electric and clean — that give it enough power to fly at a cruising speed of 69 kph (43 mph) for a good 17 minutes. 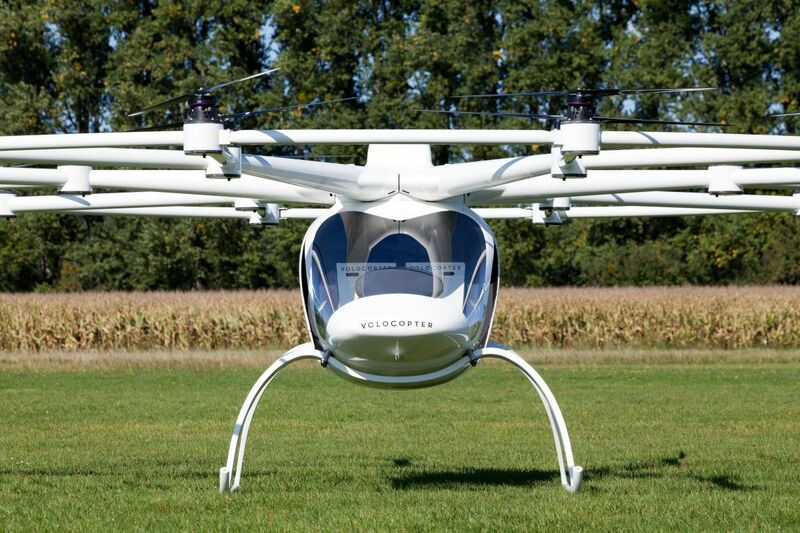 E-volo plans to try out a flying taxi service with the Volocopter 2X by 2018. For this first planned taxi flight, the VTOL will be manned by a pilot. However, E-volo has put sensors in the Volocopter that could allow it to eventually fly autonomously. 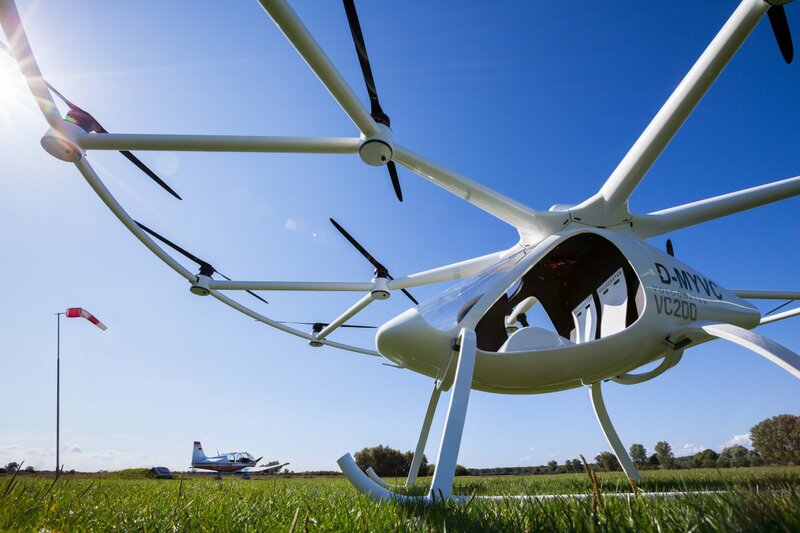 E-volo also plans to get international approval in the near future to fly the Volocopter in the rest of Europe and in the United States. For now, this VTOL has been classified in Germany as an ultralight aircraft. 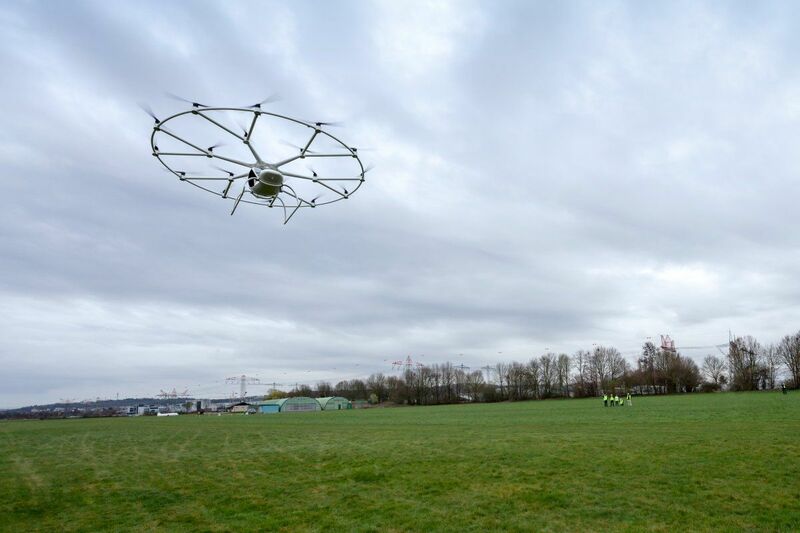 In principle, anyone with a license as a sport-pilot in Germany would be able to fly the Volocopter. E-volo isn’t the only company working on flying cars, VTOLs, or a flying taxi service. Popular ridesharing company Uber has been working on one, too. Big companies and startups alike have been testing their own flying vehicles: there’s industry veteran Airbus, Larry Page’s Zee.Aero, and a Chinese startup called Ehang. More options should make the tech increasingly more affordable. 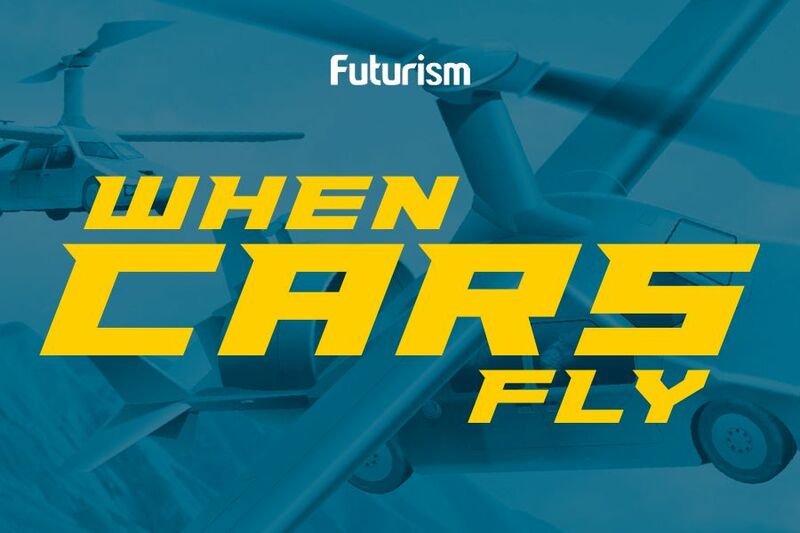 Apart from Elon Musk, most people seem convinced that flying cars are the future of transportation, and it may be a future we reach sooner than you think.